The 7th Beatles album got its US release on this date. More than half of the tracks on it also appeared on Beatles For Sale. 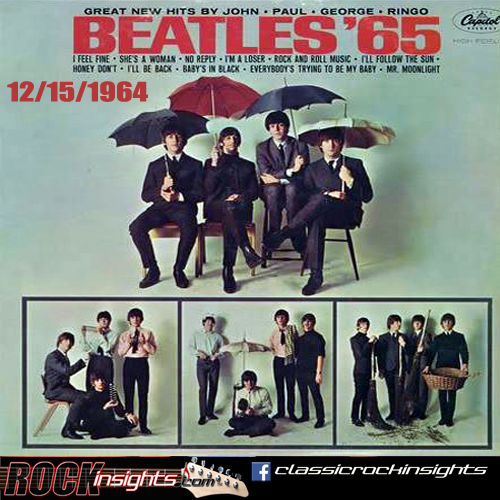 Beatles '65 was the tops selling album in the country for more than two months at the start of that year. Close to two million copies were sold in the US by year's end.